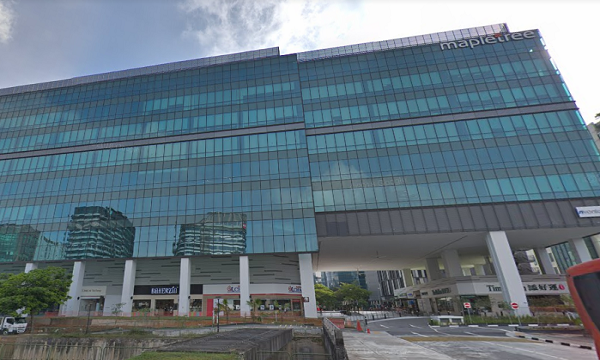 Mapletree Industrial Trust’s (MIT) proposed acquisition of 18 Tai Seng from its sponsor Mapletree Investments for $268.3m could generate an initial net profit income (NPI) yield of approximately 6.8%, according to OCBC Investment Research (OIR). 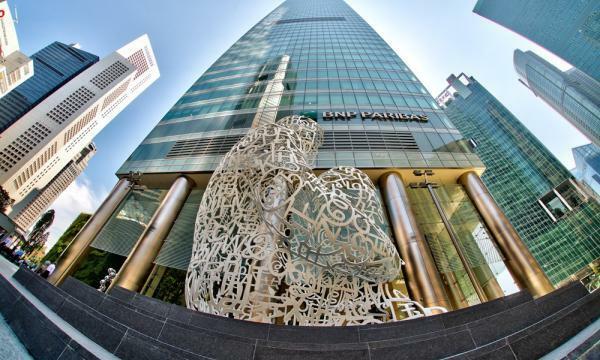 The property is a nine-storey high specification mixed-use development located in the Paya Lebar iPark and has a total gross floor area (GFA) of 443,810 sqft. The operating metrics of 18 Tai Seng include a high committed occupancy level of 94.3%, although its physical occupancy level stood at 87.4% as of September 2018. An extraordinary general meeting (EGM) will be held on 22 January to seek unitholders’ approval on the acquisition. The proposed acquisition is said to be part of MIT’s step to move further up the hi-specs value chain. “Post completion, the hi-tech buildings segment will form 42.7% of its assets under management (AUM) versus 39.2% as at September 2018,” Ching added. MIT has also signed a 25-year lease agreement with IBX data centre operator Equinix at its 7 Tai Seng drive property and subsequently upgrading it to a data centre. “Looking ahead, although there are concerns of continued negative rental reversions amidst challenging manufacturing and industrial data points globally and in Singapore, we believe management’s drive to scale up the hi-tech value chain will help to mitigate some of the weaknesses in the traditional industrial space,” Ching explained.